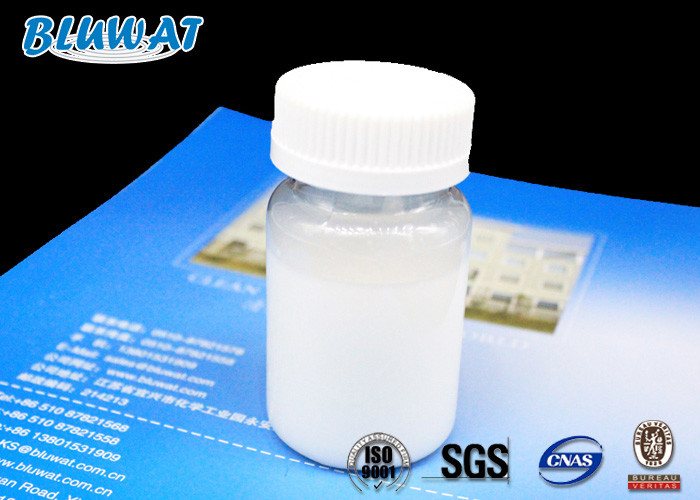 Polyacrylamide Emulsion is high molecular weight with different charge density, mainly used as flocculants in water treatment, mining, paper making, sludge dewatering, oily wastewater treatment, and drilling etc..
We have anionic and cationic with water in water solvent and water in oil solvent types for different applications. 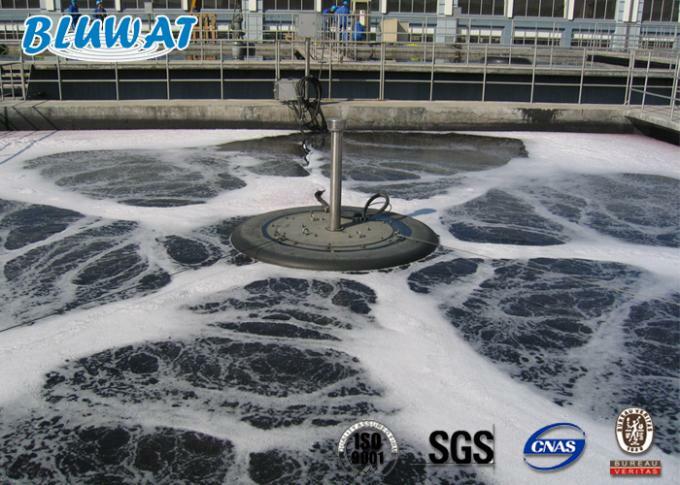 Mainly used in the treatment of industrial waste, solid-liquid separation in chemical production, printing and dyeing wastewater treatment, and source water clarification treatment of waterworks, acting as a coagulant aid. 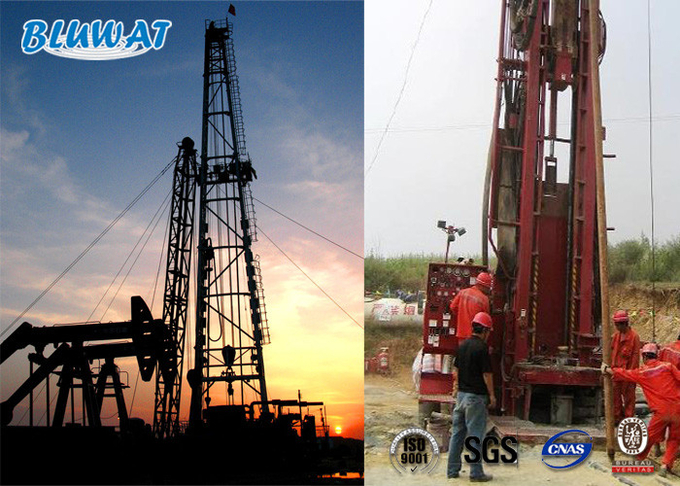 It is used in tertiary oil recovery, increasing oil displacement efficiency, enhancing oil recovery ratio; it may also be used as a thickener, stabilizer and flocculant of drilling fluid. 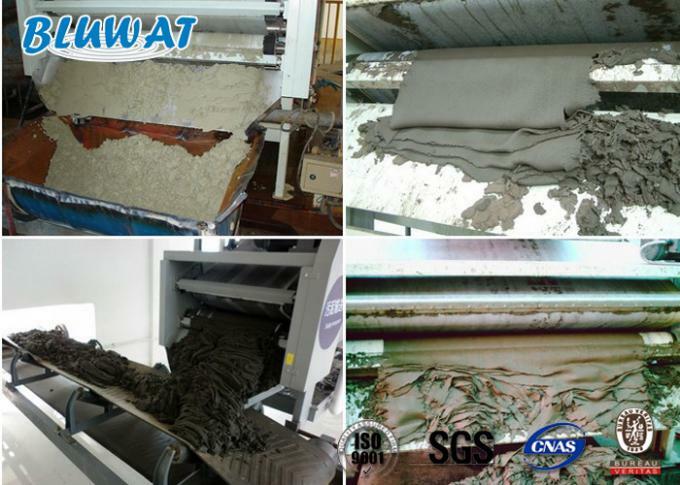 It can be used as a retention and drainage aid, reinforcing agent, and dispersing agent; meanwhile, it may be used in the treatment of paper making source water and waste water. It is packed in plastic drums with each containing 25kg, 210kg or 1100kg. It is harmless, no-flammable and non-explosive, it can be stored at room temperature, should be stored in original packaging in cool and dry place, away from sources of heat, flame and direct sunlight.